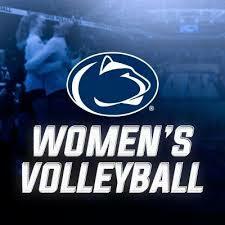 ​​Come cheer on the #6 ranked Nittany Lions as they take on the Stanford Cardinal in the Big 10/Pac 12 Challenge hosted at Stanford! ​Book your ticket with Penn State’s San Francisco and Silicon Valley Chapters and receive $3 off the ticket price. Tickets, located in section L15, are $7 and will be distributed in advance. Snacks will be served at the pregame meet up. Beverages will be available for purchase.